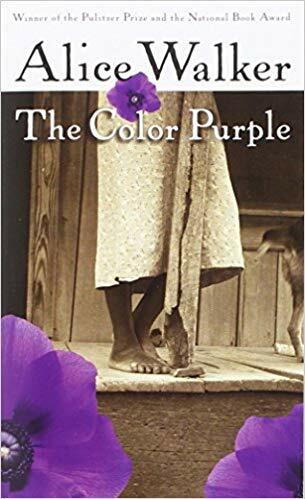 On the happy occasion of Alice Walker's 75th birthday, let's take a look at the adaptation of The Color Purple. Stephen Spielberg directed the highly acclaimed movie based on the Pulitzer Prize-winning book in 1985. 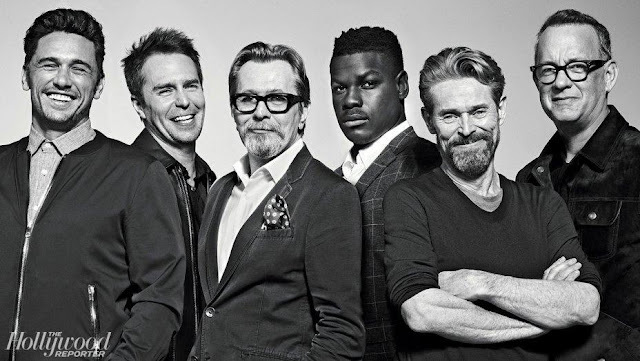 The movie went on to earn 11 Oscar nominations including Best Picture, Best Actress for Whoopi Goldberg, two Best Supporting Actress nominations for Oprah Winfrey and Margaret Avery, Best Writing, Best Cinematography, Best Art Direction, Best Costume Design, Best Makeup, Best Score and Best Song. Phew! That's a lot of nominations without a single win. Hmmm. Whoopi Goldberg did end up with a Golden Globe, Spielberg—who didn't even get an Oscar nom—won the top prize from his peers at the DGA and BAFTA gave it their award for Best Adapted Screenplay. The top prize? 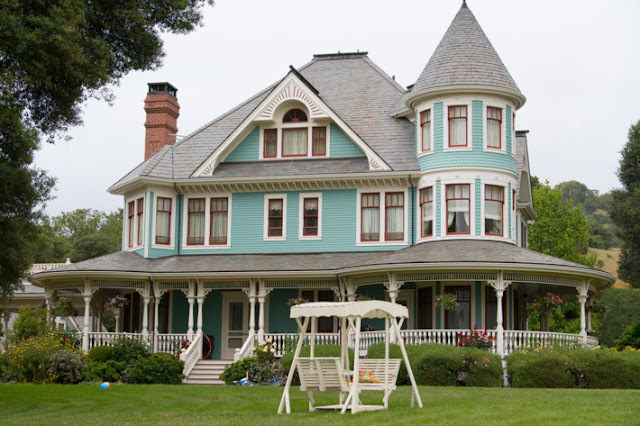 The film made over $142 million, the highest grossing PG-13 film of the year. While some reviewers called the film overly sentimental and saccharine, audiences clearly flocked to the movie and loved it. You can stream the movie today on YouTube, Vudu, iTunes and GooglePlay and on Sundance on 2/17 and 2/18. 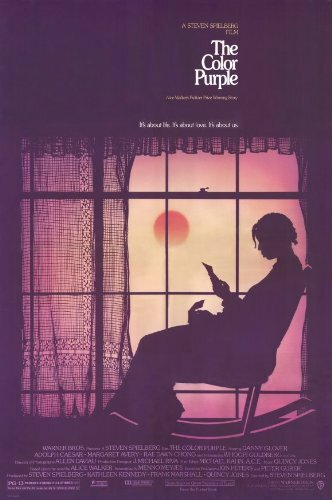 The Color Purple is one of America's Top 100 Books which means an awful lot of us have read and loved Walker's masterpiece. What's your favorite quote?